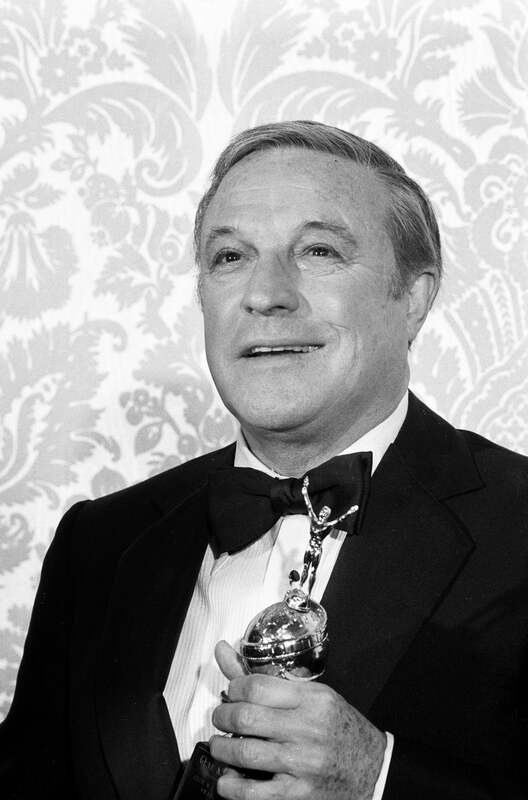 Gene Kelly in 1981, with his Cecil B. deMille award. In this excerpt from our archives, Gene Kelly -genius dancer, choreographer, actor, director and producer, multi-nominee and Cecil B. deMille recipient - explains how and why he transformed the musical - and American dance. "My politics are left. I wanted a Revolution. We were very serious about the American musical. It was an indigenous art form, which we cared about, but it wasn’t taken very seriously here in Hollywood. I hope I invented a new style of choreography. In the movies I’d watch before coming out here, everybody was all dressed up, the floors were shiny, everybody was rich. I had hoped to develop a new style, which I called the American style. I wanted to dance for the Common Man. Well, you can’t do that dressed up in suits, so I had on T-shirts and pants.